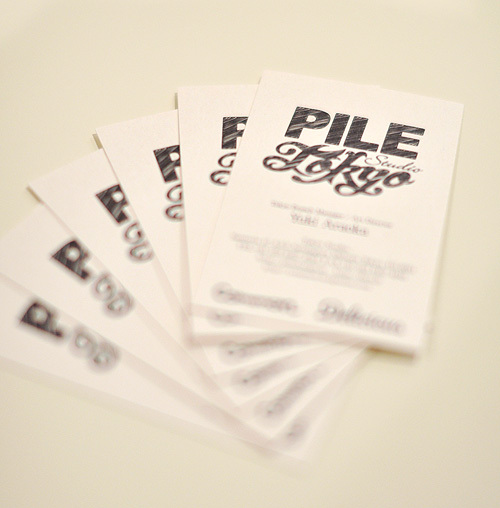 COMMON MAGAZINE STAFF BLOG: Business card of PILE Tokyo. Business card of PILE Tokyo. Delicious and Common Magazine First Collection. 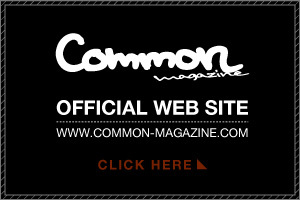 COMMON-MAGAZINE.COM / Pickup & Info. 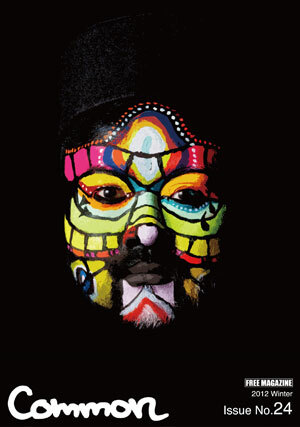 2011-2012 Common Magazine | Some Rights Reserved. Powered by Blogger.